I'm not a lover for this swedish brand, but it's always sad for a petrolhead to know when an automotive factory comes to the end. As most of you may know, Saab is in bankrupt and has many problems to resolve the milionaires debts. In the last years the sales of the brand have dropped drastically, from the 120 thousand cars in 2006 to the 28 thousand in 2010. 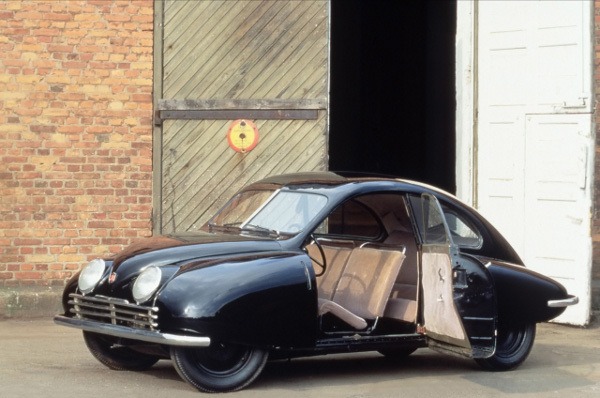 Very sad to hear that recently Saab has decided to sell the whole historical collection of their museum in Trollhaettan. This collection represents the history of the brand, with the very first Saab 92001 (known as the Urasaab), their victorious and famous rally cars, concept cars and production cars. The Saab 92001 is the first production car they made, it's from 1946. 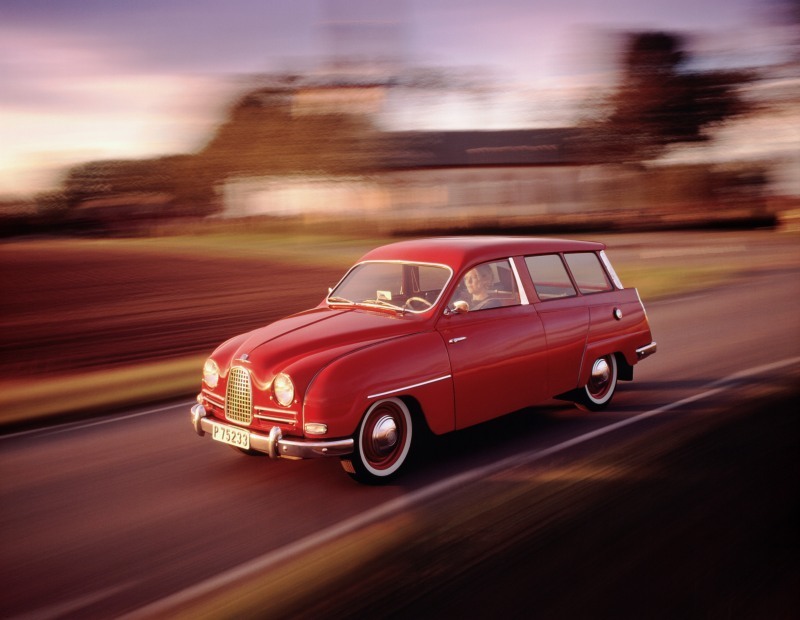 The 1959 Saab 9-5 is the 1st estate of the brand with enough space to carry up to 7 passengers! In 1984 Saab made the 9000, an attempt to launch a car in the premium market. The Saab 9-3 is one of their most successful cars. It was introduced in 1998 and over the years they made 2 series (1998-2002 / 2002-2008) and a restyling in 2008. The Saab 96 was one of the most successful rally cars of that time. It won many important races such as the 1960/61/62 Wales Rally GB and 1962/63 Rally of Montecarlo.